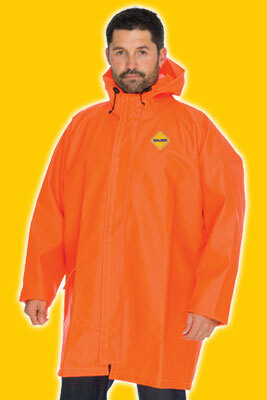 Nalder Waterproof Parka. Our biggest seller. Built for the toughest conditions. Strong, rugged and durable. Great with fish guts, cow poo and whatever you throw at it, just wash it, and your good to go.